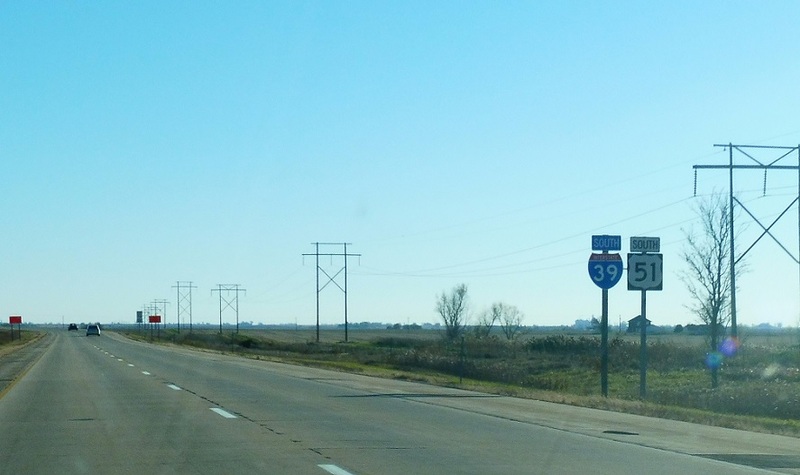 Reassurance shield after the Illinois 18 interchange. 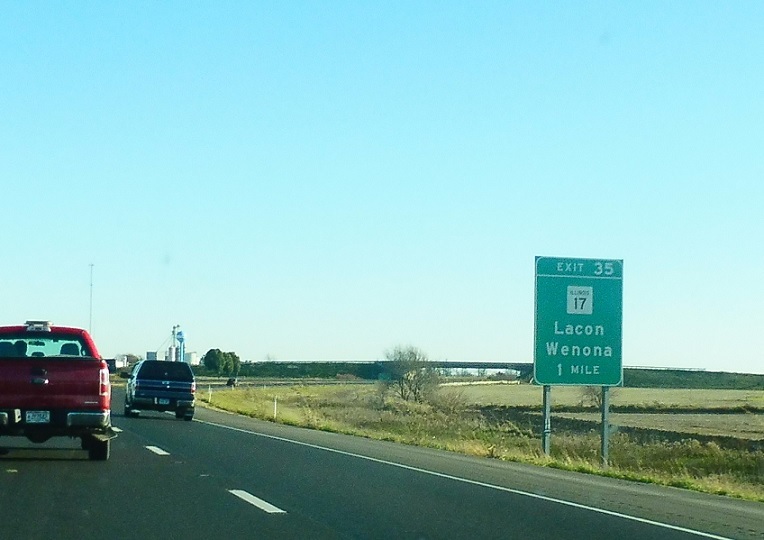 A few miles later we’ll approach IL 17. 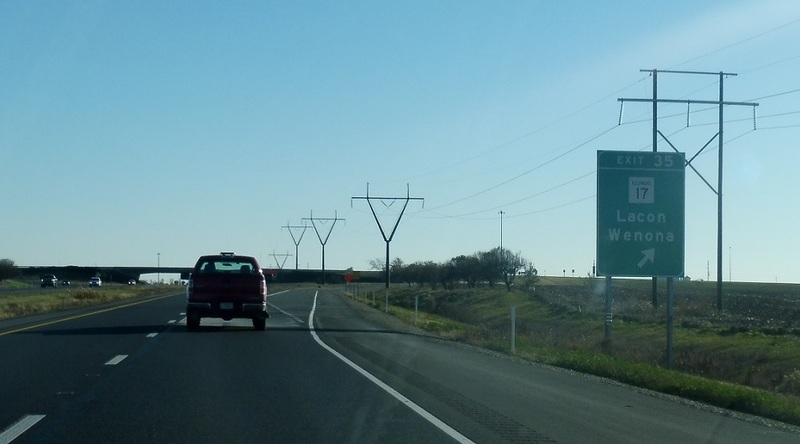 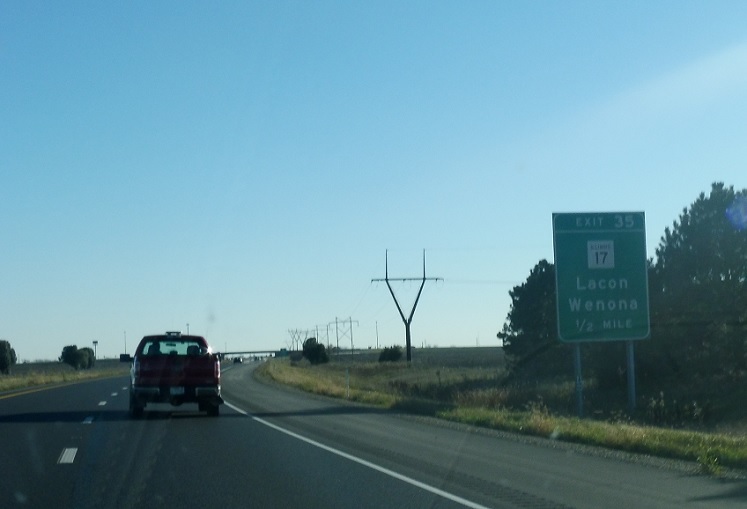 17 heads east to Wenona and west to Lacon.